Please use the forms and links below to assist with your auto & truck parts purchases at Marsh Auto & Truck Parts Yards. Please call for additional information or assistance. 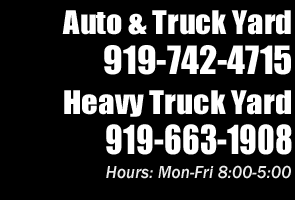 Searching for local used, wrecked, salvage or junk vehicle buyers in North carolina? 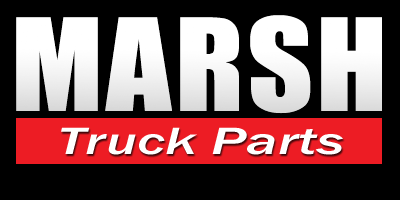 At Marsh Auto & Truck Parts we buy all types of cars, light trucks, vans, SUVs & medium to heavy duty trucks for parting out and recycling. 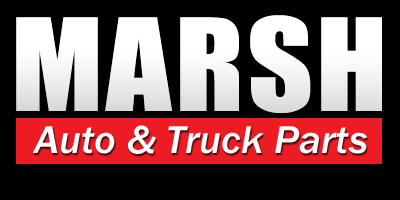 We offer highly competitive prices and vehicle pickup in most local areas. 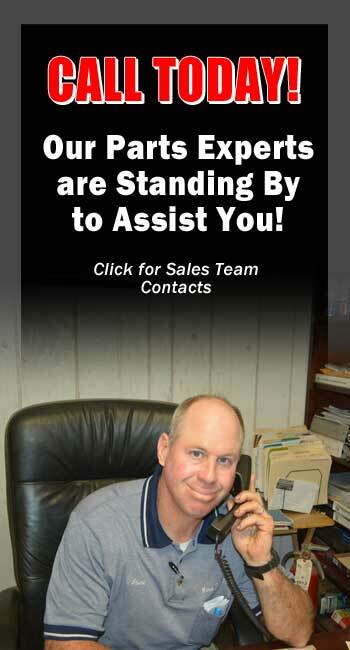 Call today for a vehicle price quote!